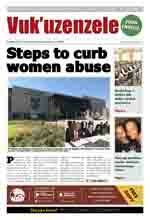 Community members are encouraged to become involved and to ACT against crime together by becoming police reservists. What is a police reservist? 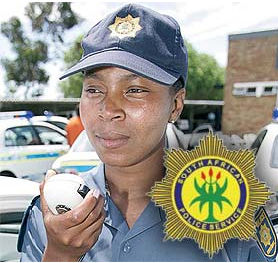 A police reservist is a member of the community who volunteers his or her service to perform policing functions for the South African Police Service (SAPS). Reservists work in their free time and do not get paid for their services. They have similar powers as permanent police officials. Who may become a police reservist? have grade 12 or a similar qualification if you wish to be appointed for category A, B or C.
be prepared to undergo psychometric assessment (a way of measuring mental and emotional factors) if you wish to be appointed for category A (functional policing). a copy of your driver's or learner driver's licence. You will wear a police uniform and perform duties like receiving complaints at the Community Service Centre and patrols. You may not wear a police uniform and will do administrative work like typing and filing of documents. You may wear a police uniform. You will perform duties in your policing sector under the supervision of a permanent SAPS official or experienced Category A reservist, if necessary.